Support Needed - Please help the most needed ones. We, as a couple and as a business, are committed to helping what we can. 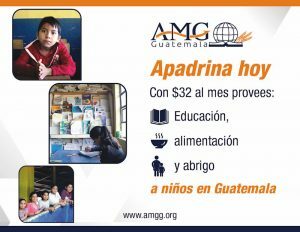 So, therefore we are sponsoring some children through AMG Guatemala. 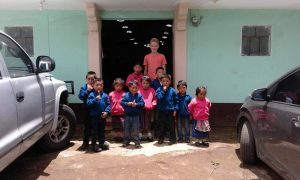 Hereunder you will see a photo of our visit in August 2018 and most noteworthy: they were so gentle and sweet! And the second picture explains clearly their needs. Do not think too much about the big world problems and just try to help at least one child. Thank you for your attention, it is highly appreciated.